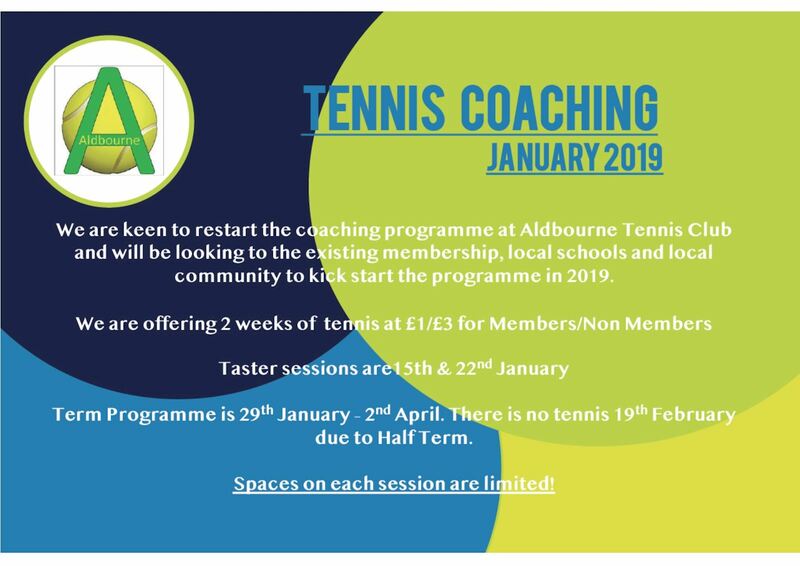 A new programme of coaching begins now, in January 2019, under Joe Revelle. To find out more or to book your coaching for the current term, please click here. If you want to contact Joe directly you can do so at coaching@jrtennis.co.uk or on 07702 681585.